Okay, so Hootie is not really a live pet; I found this cutie at Target over the summer. My kiddos truly love him and can't wait to see who will be taking him home on Friday for the weekend. 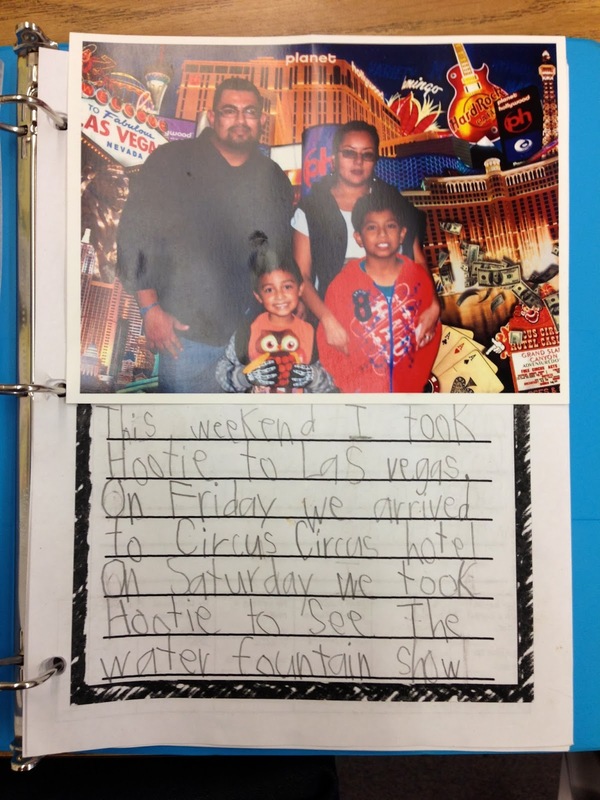 Taking Hootie home for the weekend is part of our Class Notebooks. You can read about those here. It is amazing how much influence Hootie has on classroom behavior and motivation. All I have to say is, "I wonder who Hootie will be selecting this Friday." On Friday afternoon, before dismissal, I pretend like Hootie is whispering in my ear the child who he wants to go home with and viola---Magic happens! 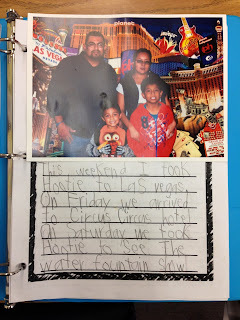 I really like the opportunity it provides at home for my kiddos to do shared writing with their families. Here is a pix of Hootie's latest adventure--it sure looks like Hootie had fun. I wonder if what happened in Vegas stayed in Vegas? 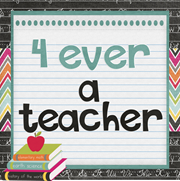 Do you have any other ideas that would help provide authentic shared writing experiences at home?